nativtxn and Wet_Coaster joined The Bad Cop and DarrylW4 for the one-hundred forty-sixth edition of the GeoGearHeads and a discussion of poor geocache placements. This show was shaped by the submissions from the audience. We received too many for one show and didn't tackle even a third of them. We discussed examples from lafitefl, jonnybgoode9, A.Demshar, jinta29, RescuePenguin, limax, Tanjent, and finally Team_Pugatch. 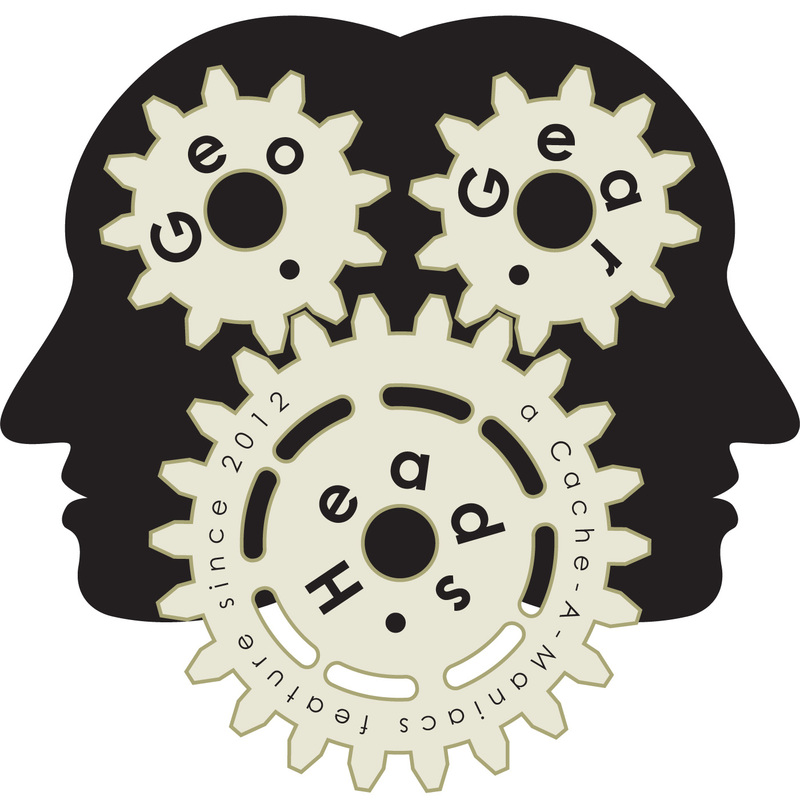 Thank you to all the wonderful GeoGearHeads for their submissions! Congratulations to Mrs. YJM for submitting the winning response for this week's question. Thanks to CoinsAndPins.com for their donation of this week's gift!